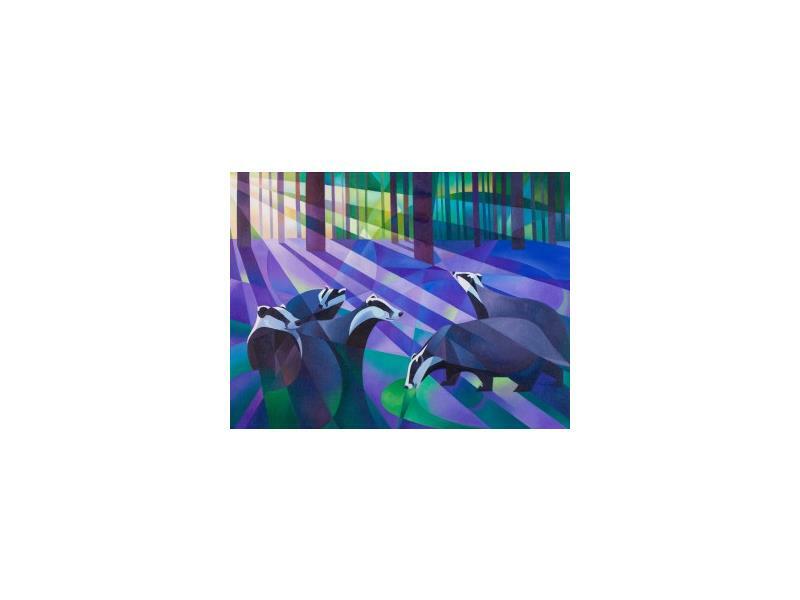 Artwork by the wonderful wildlife artist Alison Ingram. Her passion for wildlife is reflected in her work and shows her deep understanding of animal behaviour and their interaction with the environment. 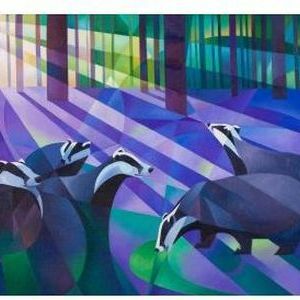 Alison is a member of the Society of Animal Artists.